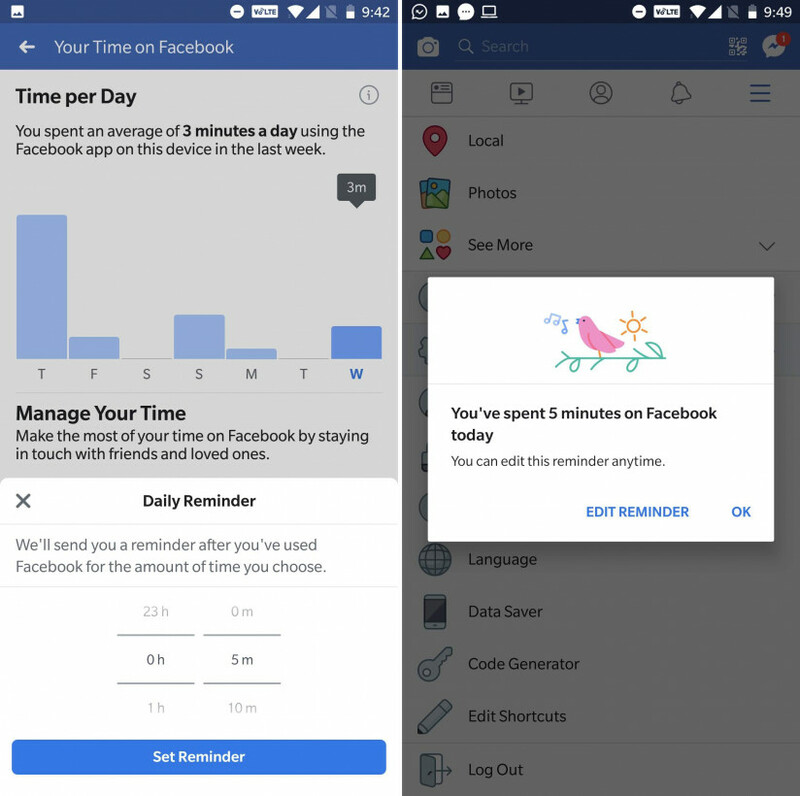 As we have already heard that Facebook is expecting to launch a new tool that will inform the users about how much time he or she has spent on Facebook. Though the feature was expected to be launch earlier than now. However, Facebook justifies it by saying that it's rolling out this feature slowly to catch up the bugs earlier to resolve the issue. 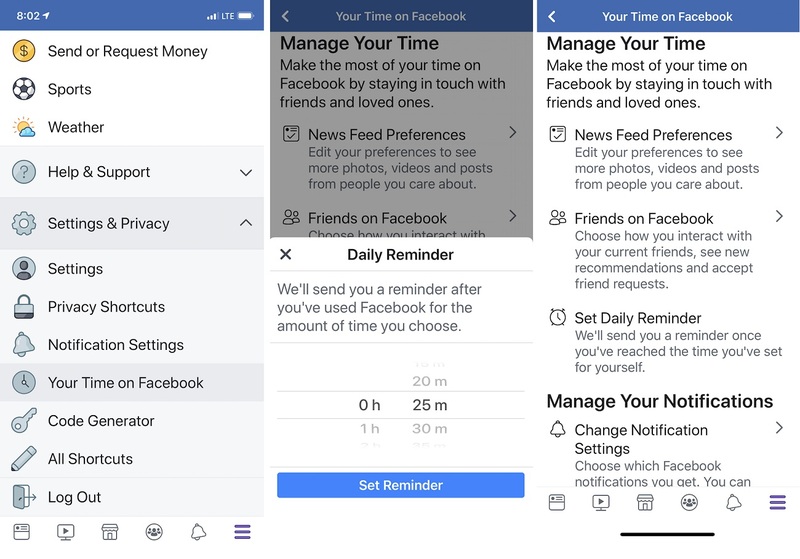 However, the tool launched by Facebook is similar to the Apple's Screen Time feature that will determine the time spent by the users and allow them to set a usage limit, after that Facebook itself will restrict the users from further using the app. But if the users want to use the app further the restriction can easily be removed as the Facebook will pop up the option on the dashboard. Android users have to dig deeper into the setting to enable time exceed option. In my opinion, the Facebook new tool is not super productive, as Android and iPhone are already giving the same features, it seems like Android and iOS force Facebook to introduce this feature. If Facebook was really interested in this tool it might bring some extra feature like how much users spend time in groups, watching photos, operating pages etc.